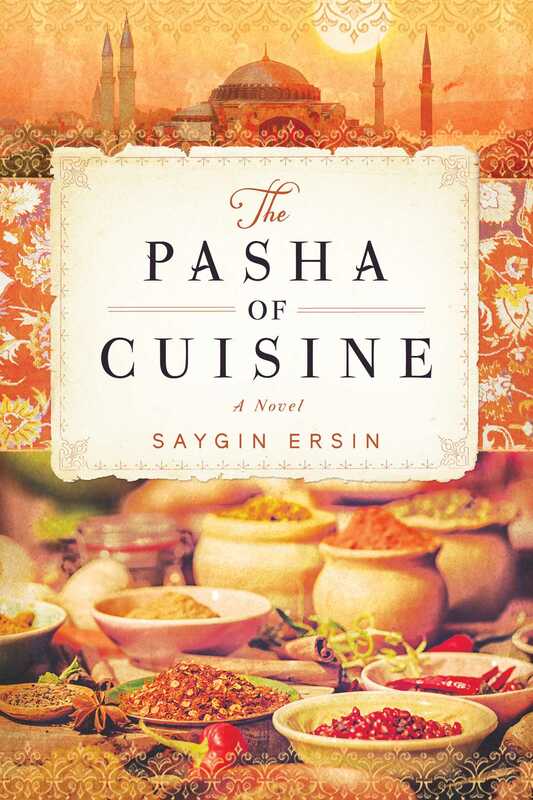 For readers of Ken Follett's Kingsbridge series and Richard C. Morais's The Hundred-Foot Journey, a sweeping tale of love and the magic of food set during the Ottoman Empire. "Spices and gastronomic delights fill the air of this sultry and irresistible tale. "—BookRiot, "20+ OF THE BEST FOOD BOOKS FROM 2018"